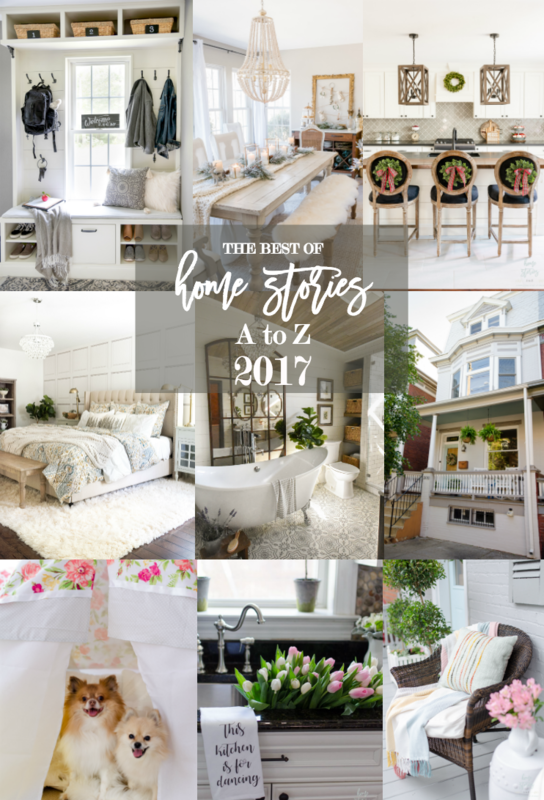 A review of 2017’s best and most frequently visited blog posts on Home Stories A to Z. The beginning of 2017 began with one of my most proud achievements! 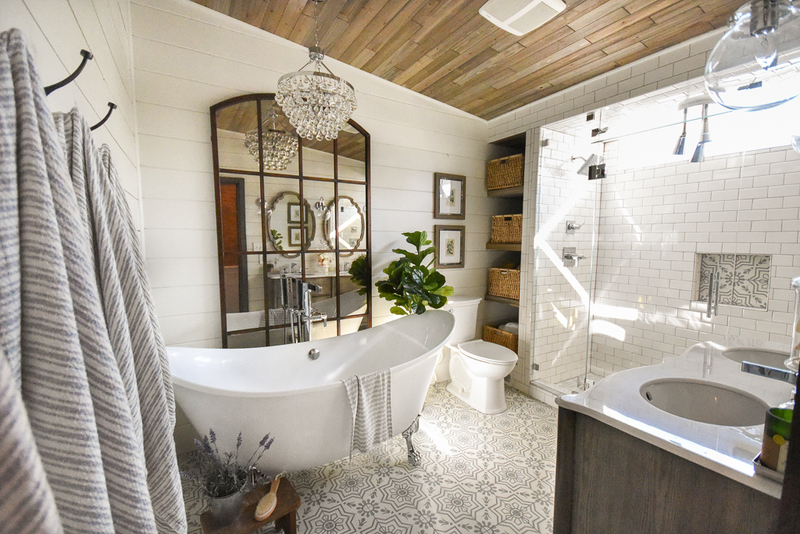 My bathroom design won a complete bathroom remodel with Delta Faucet. At the time, I suspected that we may be moving in the spring so I held onto this bathroom loosely as we built it. It turned out exactly as imagined and planned, and I miss it terribly! 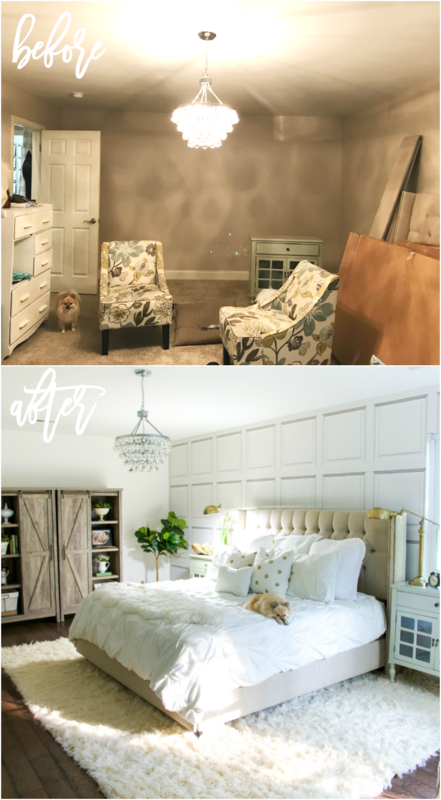 You can see the entire reveal and all of the many projects that went into the completion of this bedroom by clicking here. 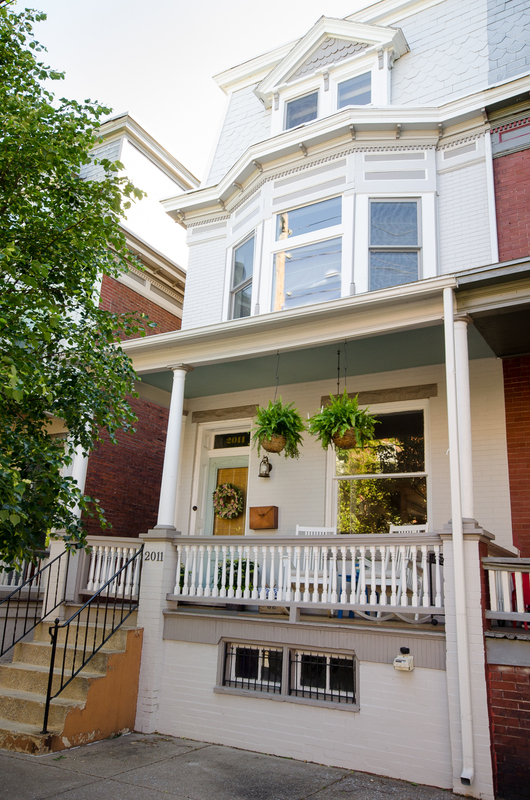 Last May, we placed our beloved Harrisburg, PA row home up for sale and had a contract on it two days later without needing to list it! The facebook video I posted of my city home tour was viewed more than 78K times and can be found here at the beginning of the post. 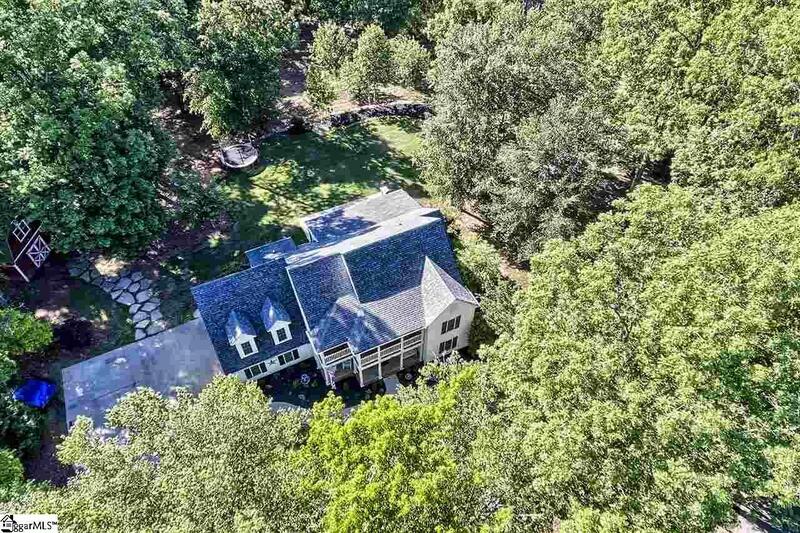 We lived in this home for 10 years, and during that time I poured all of my heart and soul into making it magnificent. In the spring I linked up with several other home bloggers for a fun spring decorating blog hop. 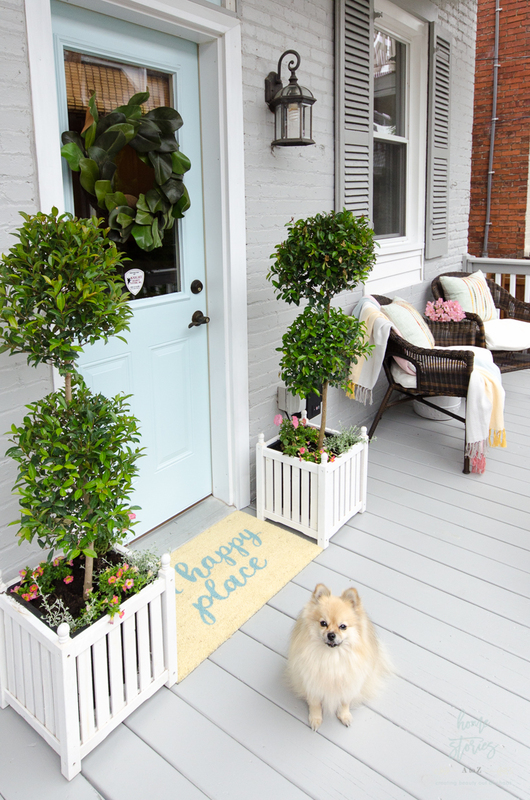 You can see all of my spring decorating ideas here. No-sew projects are always fun to share! This cute teepee was featured in Woman’s Day magazine this year. Learn how to create a no-sew teepee for yourself with my step-by-step tutorial found here. This eyesore HAD to be taken care of before placing our home for sale. 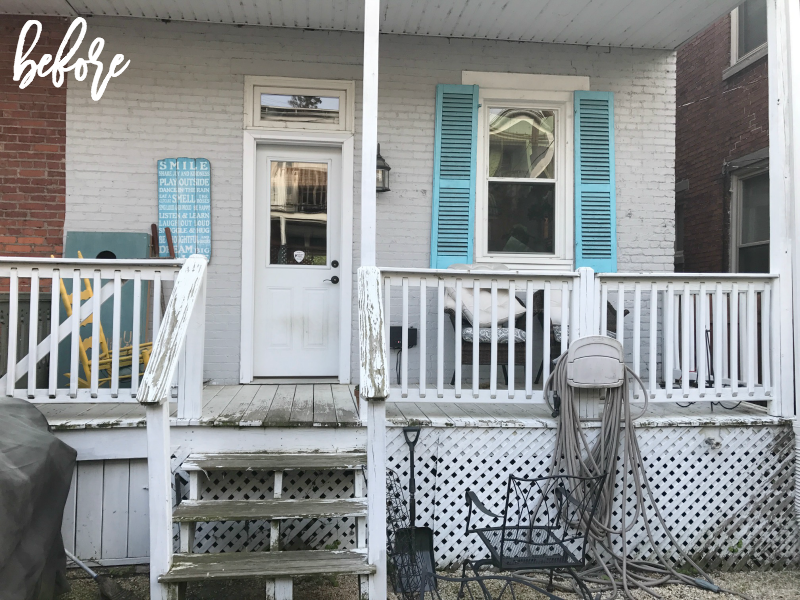 I show you exactly how to transform an ugly porch using only paint here. Moving is stressful and expensive! 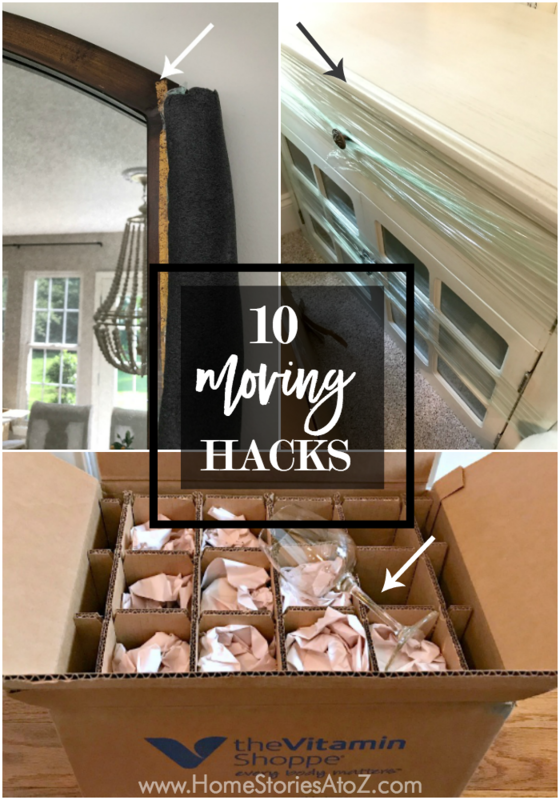 Find out how we saved money by packing ourselves and learn my 10 best moving hacks by clicking here. 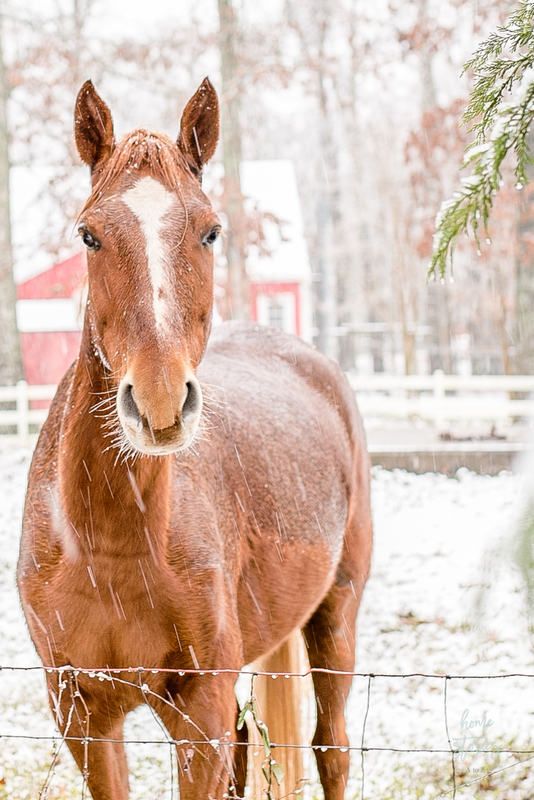 This was the most personal post I shared all year and it resonated with many of you! Find out what brought me to tears here. The first room I tackled in our new home was the master bedroom. It was a dark and dingy feeling room before. 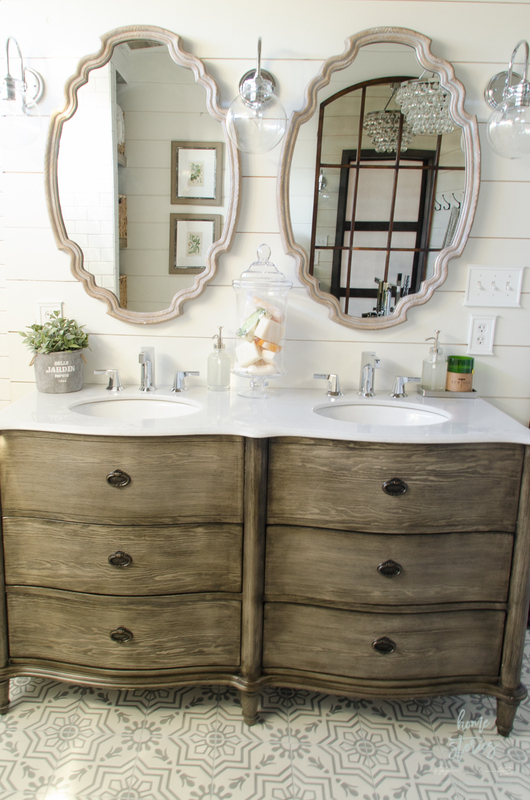 See how I brightened it up and learn how I created a double barn door look on my cabinets by clicking here. I was proud to partner with Shaw Floors in 2017 as one of their Style Board influencers. In the fall I teamed up with Shaw to showcase our fall home tour. We had only been in the house for a few months at the time so this home tour was difficult to pull off! See the entire tour here. Cozy and traditional was the name of my Christmas game this year! I hope you didn’t miss the tour but just in case click here to see how pretty everything looked in tartan plaid! My dining room received a lot of attention this year! It’s a bright and beautiful space and is easy to photograph. 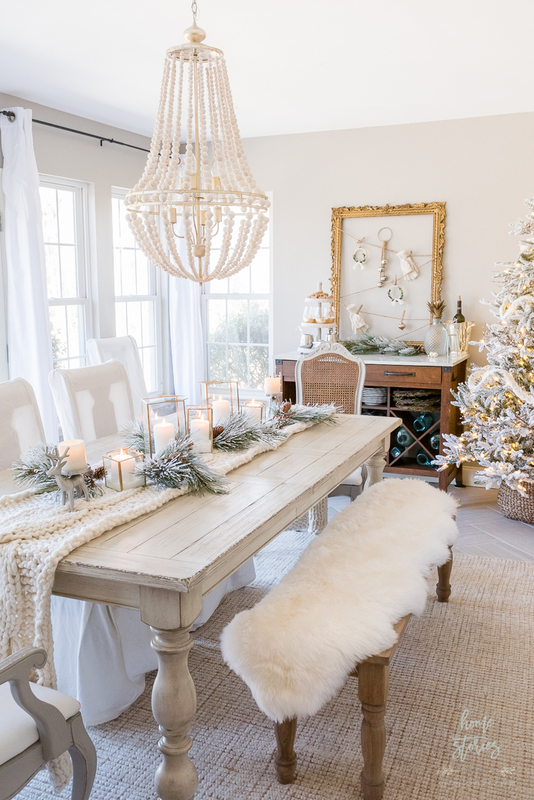 This recent winter white look was also the most popular look for the dining room all year! It just barely beat out my Elegant Black, White, and Green Farmhouse Table Setting for Fall which incidentally is my other personal favorite as well! Thank you so much for following me in 2017! I’m excited about all I have to share with you in our new home this next year and hope you’ll pop in to see what we are up to. Follow me on Instagram to get daily updates and behind the scenes peeks on projects before they hit the blog!